Dartfish - Live video performance & data analysis. Tag, review and edit actions in real-time while continuing to record. Visualize instantly key actions you identified. Immediately develop a strategy to be more competitive. Use your data to improve preparation, work on weaknesses, define future game strategy and create statistics. Export data easily and create interactive reports for best results. Keep the key actions that matter out of a full game. Share quickly with others to focus on only what is important. Create a presentation for team review. Underline what the action reveals. 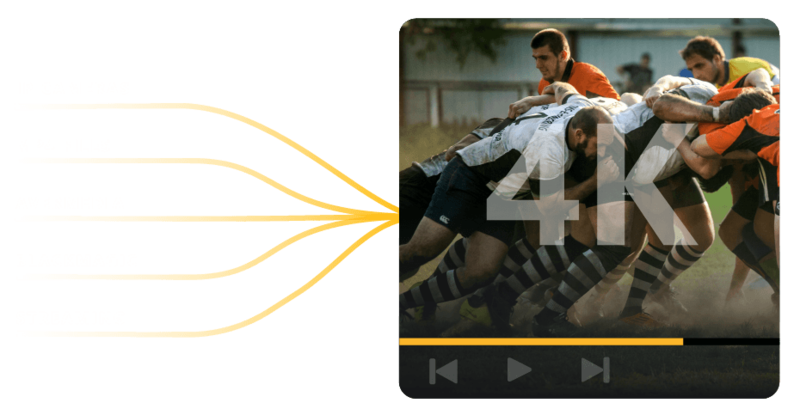 Illustrate exactly what athletes need to improve with powerful tools like frame by frame playback, slow motion, drawings, instant replay. Multiple sources and 4K powerful. Capture live from IP, Web cameras and HD Camcorders using conversion devices like AverMedia and Black Magic H264 Pro Recorder and works with many different video file formats. Capture of content from several video sources like Dartfish TV and storage devices. Compatible with many video formats. 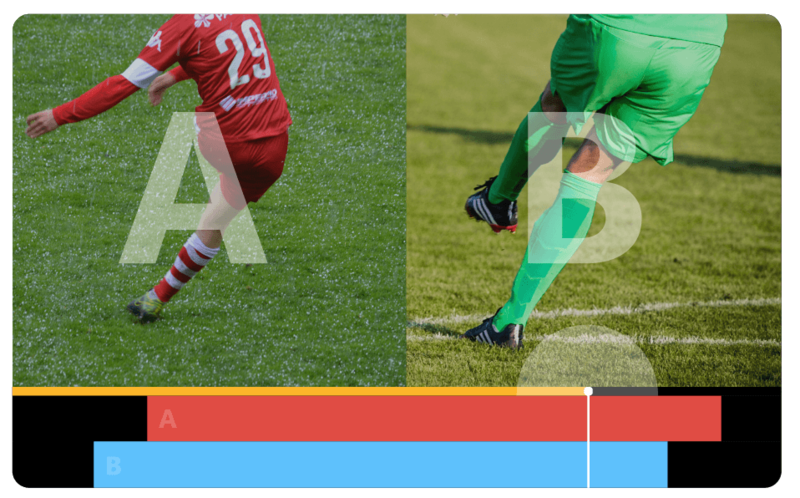 Compare two videos frame-by-frame, side by side, to improve your movements, skills and technics. 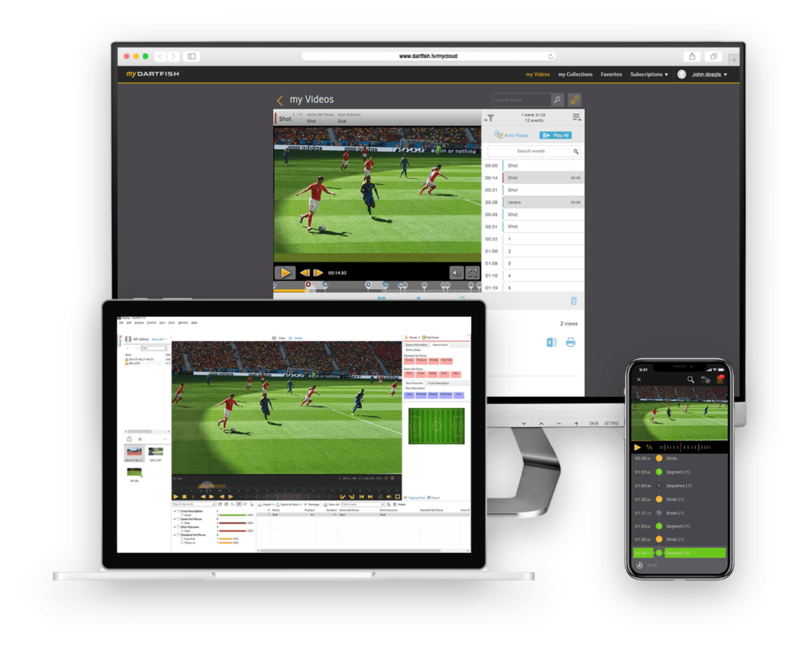 We use it to capture, dissect, compare game data and players among the best nations in the world and do forward-looking analyses to better control future developments. 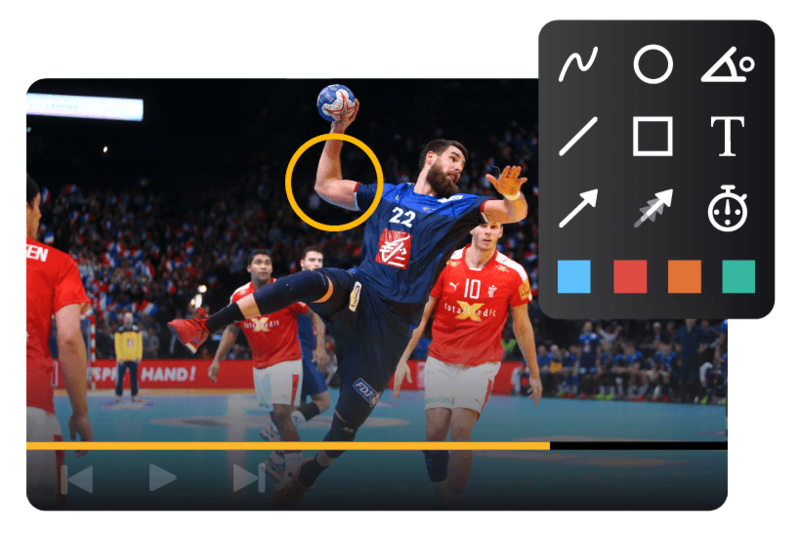 Coach analyst, France Handball Team "Les experts"
Dartfish has been a great communication tool to help me bridge the gap between the athletic performance department and our player development coaches. 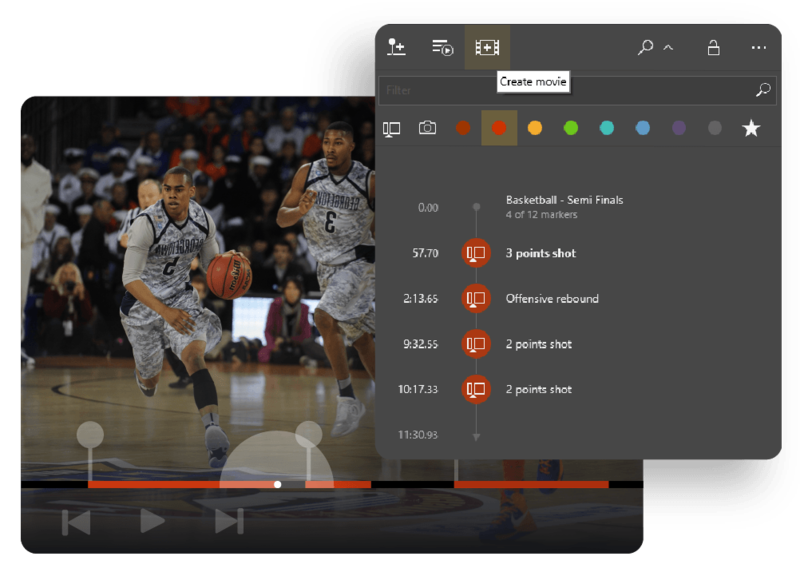 The live visual feedback features separate it from all other video capture tools. Get straight to the point. Grab what you need from longer videos. 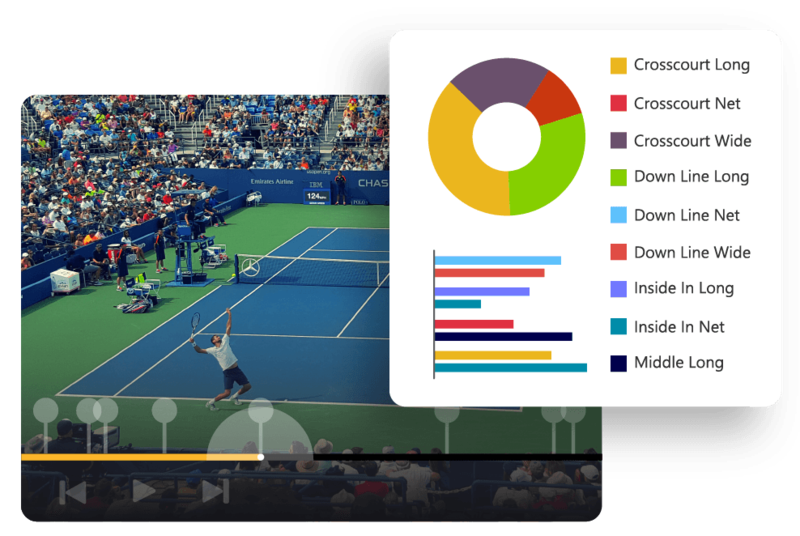 The complete solution for video performance analysis (resulting from our professional solution).